Newly refurbished space in former egg factory built in 1888 with character ad personality. 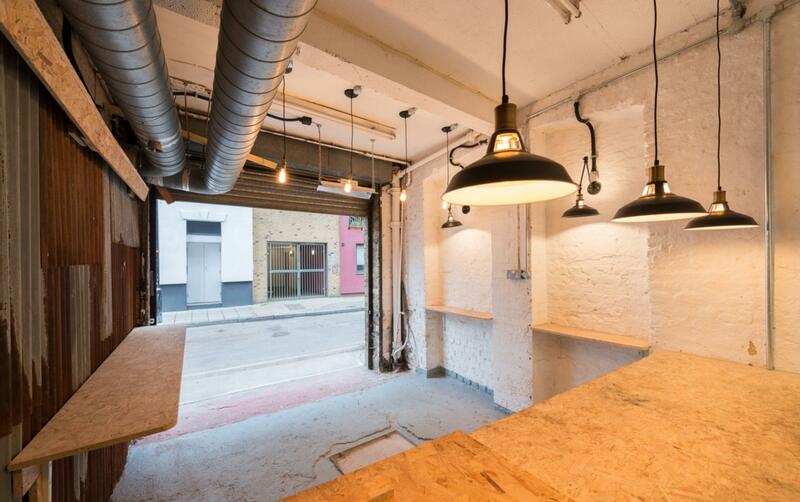 Great opportunity to run a Pop-Up concept in a brand new commercial space in Borough, London SE1. A rental space ideal for a quality Baristas, flower shop or Boutique shop to operate in this newly refurbished space 2 minute walk from Borough Tube station. Set in a trendy area with a large and growing customer base who require Artisan goods, coffees or pastries served all day.